At Char Steakhouse, we believe a casual dinner with family and friends, corporate event, private party or romantic evening should be a memorable occasion, not just another meal. This is why we invite you to delight in mouth-watering cuisine, featuring the finest cuts of Dry Aged Prime beef, with fresh fish delivered daily. Come bask in our inspiring atmosphere and relax with steadfast service. 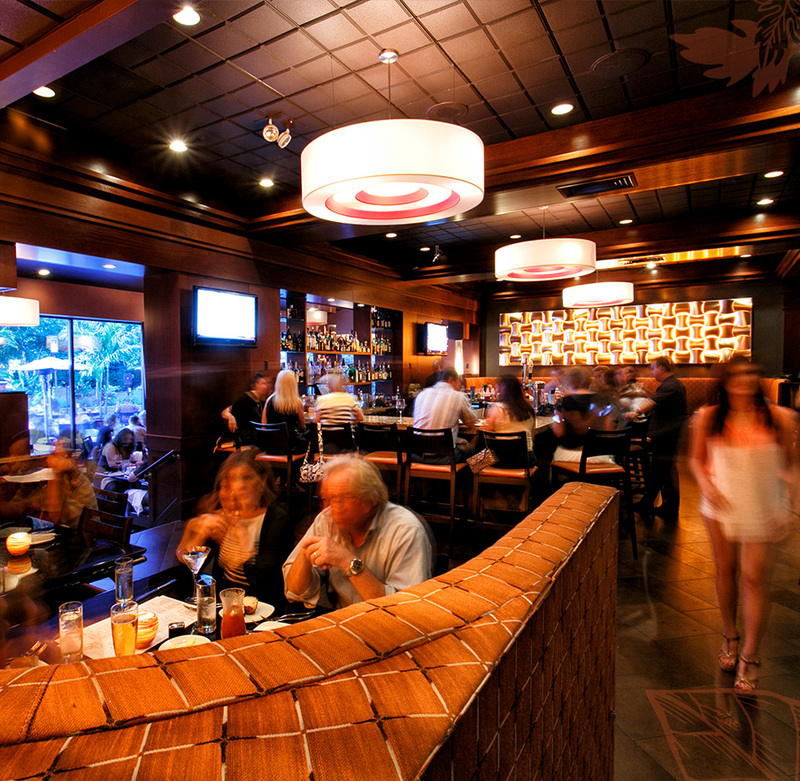 We are Char, New Jersey’s premier steakhouse experience. If you’re looking for fine dining, quality environment and a New York atmosphere, welcome home. Give the gift of excellent taste and an amazing experience! Char Steakhouse Gift Cards are always a great gift option for any occasion and are available for both our Red Bank and Raritan locations. A stylish step in a new direction. Char's 1800˚ broiler can turn out steaks one step beyond. Finally a steakhouse to make NJ proud.